D.Jeanes Tree Care offers a comprehensive arboriculture solution for all of our customers, for both residential and commercial needs. From the very first call, we aim to offer a friendly, professional and affordable tree surgery solution, tailored to your unique requirements, no matter what size or specification. 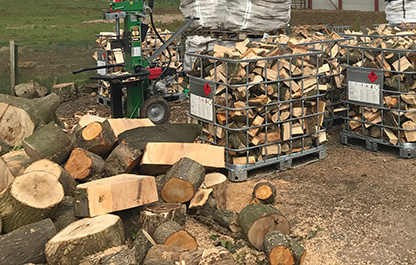 We understand what it takes to carry out professional, effecient tree surgery and related projects, that’s why our highly qualified team of Evesham tree surgeons are at hand to provide the skill and knowledge you need to take care of your trees. We can manage any planning applications in relation to protected trees (TPO's and conservation areas) and with up-to-date, reliable knowledge of the tree care industry, we are able to offer professional advice to suit any residential tree care or commercial tree surgery task. 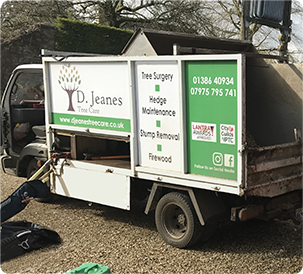 D.Jeanes Tree Care was established by Daniel Jeanes, with a background in tree surgery and a recognised qualification in arboriculture. 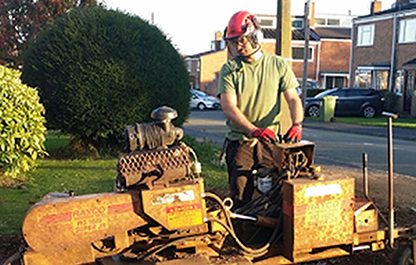 Dan was born and raised in Gloucestershire and attended Myerscough College, near Preston, a centre of excellence in arboriculture. 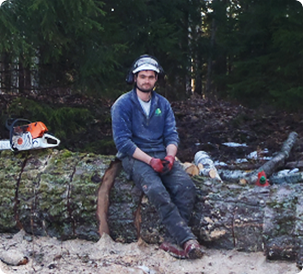 In 2005, Dan achieved an ND in arboriculture with distinction and continued to hone his skills working for companies throughout the UK, as well companies in Sydney, Australia and in Oslo, Norway. 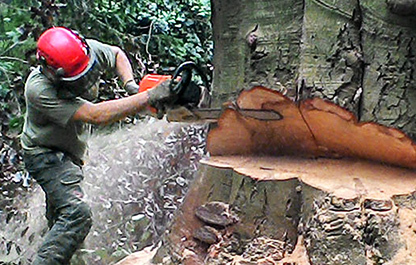 The experience in various companies, utilising techniques across differing countries, has enabled D.Jeanes to tackle any tree care project to the highest of standards, using only the best practices and procedures. Dan has also refined his skill set in Italy, near Pisa, generating a wealth of cultural expertise in the arboriculture and tree surgery industry. Being based in Evesham, Worcestershire, we are perfectly located to serve all of Worcestershire and large areas of Gloucestershire and Warwickshire. To discuss your project with us, or for further information, please contact us today and we would be more than happy to help. 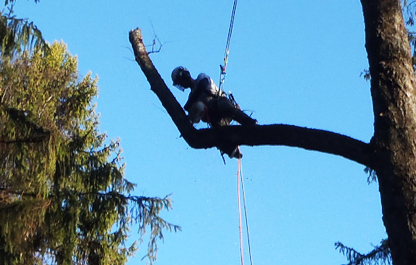 D.Jeanes Tree Care provides expert tree surgery in Evesham, the Cotswolds and the South West Midlands. 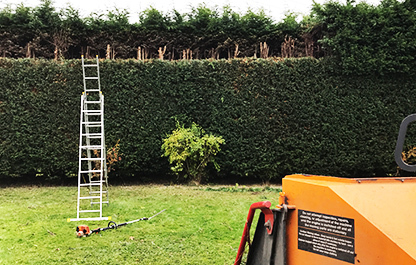 With a team of highly skilled, qualified and experienced tree surgeons, we are able to carry out all aspects of arboriculture and tree work, no matter what the size or specification. We specialise in all areas of professional tree surgery from Stump Grinding and Firewood, to Tree Pruning, Tree Removal and Hedge Cutting.